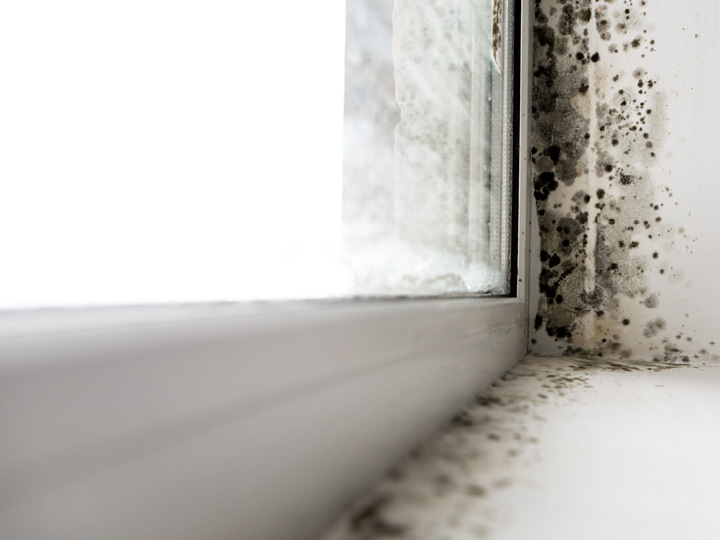 Pest problems can cause huge damage to property and belongings — especially when left unsolved. We eliminate pests early and prevent their return to keep your home is safe and protected for years to come. Did you know mosquitoes are the single most dangerous animal on the planet? These tiny insects kill more than 700,000 people each year and account for 17% of global infectious disease [source]. Invasive pests aren’t just irritating. They can bring disease and other dangers to your family’s health. 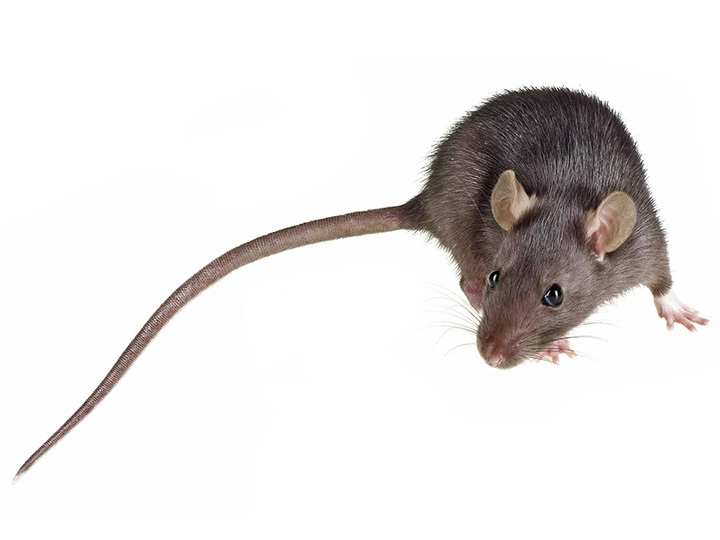 Let us help you avoid those risks with our safe and effective pest control solutions. You have enough on your mind without dealing with bugs and critters. 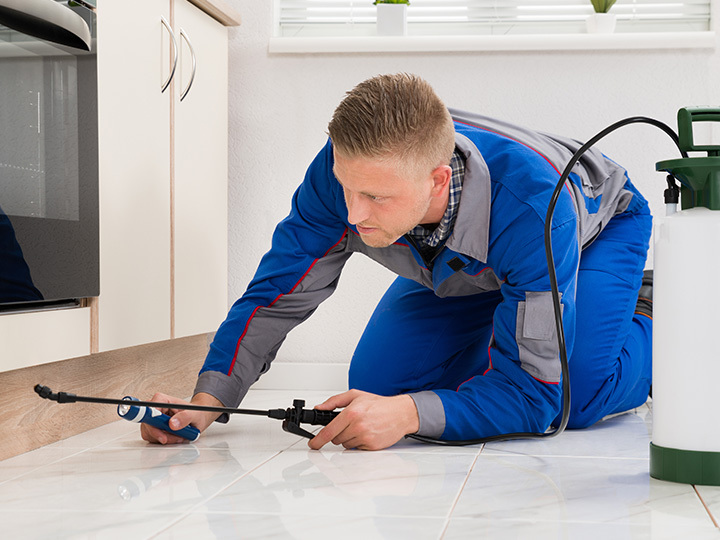 The professionals at Bugg Busters Exterminators know exactly how to solve your pest problems. 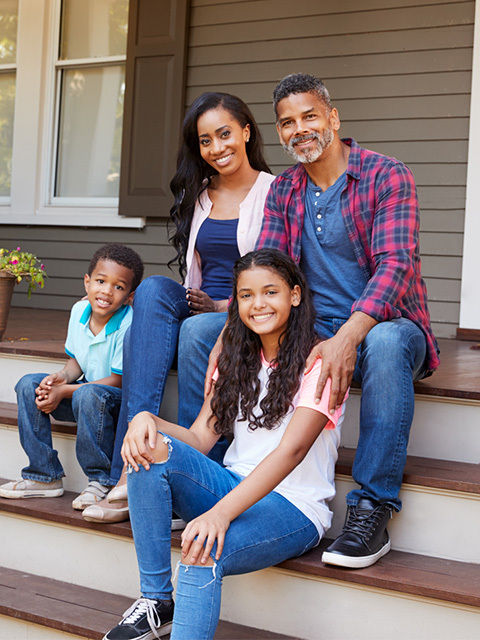 We help you maintain a pest-free home so you can focus on the more important things in life.